Kenya is a vast, gorgeous country with absolutely loads to do. 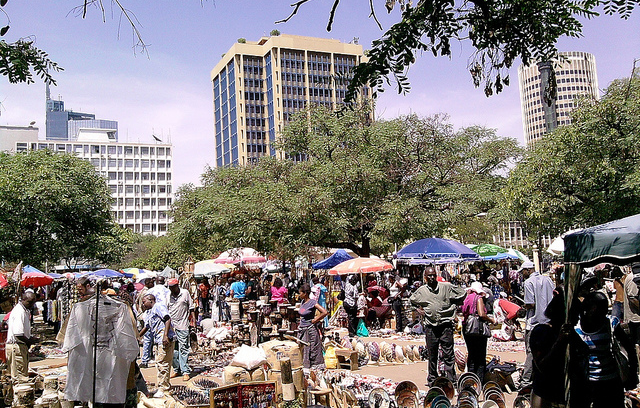 Nairobi in particular is a very popular destination with all the luxuries of a capital on offer. All the same, you’re never far from the unique spirit of East Africa. We’ve got a bunch of great tips for making your perfect holiday to this unique country. See the best of Kenya, take in the rich culture of the country and have a fantastic experience while doing it. Kenya is absolutely brimming with great cultural trips. The conservancies are owned and run by local communities where you can see breathing Maasai culture as well as some of the great wildlife. The National Museum is the best single-stop to breath in African heritage. You can see a collection of prehistoric stone tools. Even better, they’re in the very kind of factory they were made in at an archaeological spot one-hundred thousand years old. See the historical birthplace of Kenya where the flag was first raised, the Uhuru Gardens. No trip to Kenya is complete without a safari trip. Safari means ‘journey’ in Swahili and that’s the only way they can be described. Witness the amazing migration of thousands upon thousands of wildebeest. Travel between lodge and campsite as you discover the most breath-taking sights the east coast has to offer. Just make sure you have the right kind of clothing tips to make your African safari drive as comfortable as possible. Another must-see for Kenya is the famous Maasai Market. 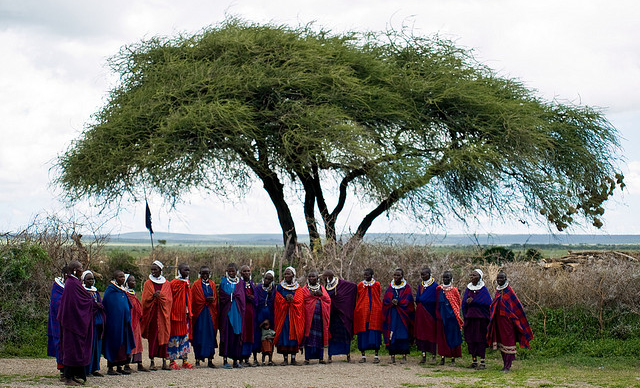 The Maasai have kept their cultural integrity and pride and display it every time the market opens. This is the prime spot to pick yourself up a uniquely made artefact or artisanal accessory. Get ready to haggle and walk away with a treasure all your own from this thrilling market experience. There’s even a schedule you can follow to know where your best bet of spotting the market on any given day is. If you’re in the country, this can’t be missed. East Africa is a haven for sights you’re never likely to forget. No doubt, your phone and digital cameras will chock full of the best sights. But you won’t want to wait ‘til you get back home to share them. Unfortunately, trying to do just that can result in all kinds of nasty roaming fees. Just follow this guide of ours and you’ll soon learn how to avoid them and share all the best parts of Kenya without spending a fortune doing it. As with every trip to a foreign country, safety is paramount. Kenya is primarily a peaceful country. So much so that their border with Tanzania is marked only with a line of stone cairns and the occasional border station. Just keep in mind that many in Kenya live in extreme poverty. This guide covers every aspect of safe travel in Kenya, from avoiding displays of wealth to health precautions against malaria and more. When you’re good and prepared, Kenya is the perfect place for a responsible, enjoyable holiday. You can support local artisans, breath in the deep heritage of the land and see the kind of sights you’ll not find anywhere else. Have you been in Kenya before? What would you recommend? Why Skiing In Italy Should Be On Your Bucket List! Nice post i reside in kenya and i love the article .